To celebrate ten years of fantastic books from Terry Spear, we’ve picked our top ten favorites! These are the books that keep us up all night for a howling good time. But first, our art director takes a few moments to reflect on what ten years of Terry Spear’s work means to her. When the team announced that we would be doing a tenth anniversary edition of Heart of the Wolf, and that we would be redesigning the cover, I was ecstatic! We had come such a long way with Terry’s covers, really establishing a look that identified her brand. I knew when we redid this cover that I wanted it to mimic or feel slightly similar with the original, but also take it to the next level. So I knew I wanted to play off the black and red, but I wanted a hero who was amazing and a cover that really stopped you. I wanted the reader to see the cover, and even though they may have read the book the first time, I wanted them to have to have it. 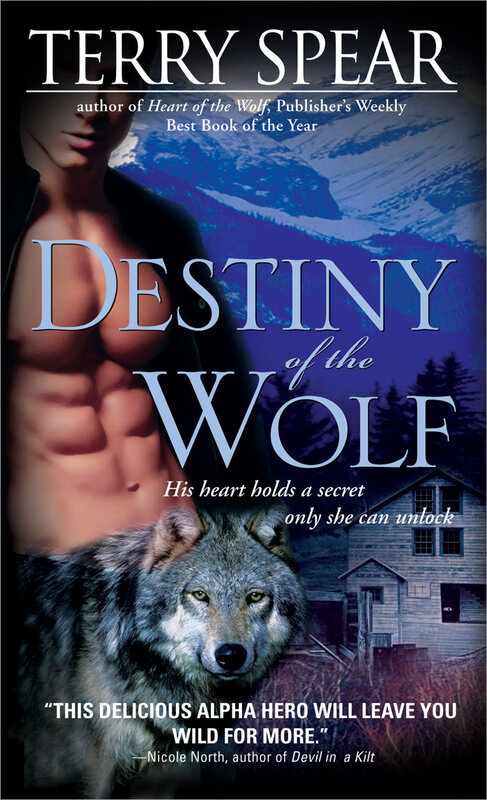 I love where this cover ended up—the light background with that wolf looking right at you—and it amazes me how the wolf and our hero seem to have the same expression. It is clean and eye-catching, and ties back to the original cover that started everything for this author and her career with Sourcebooks. I am honored to have been here long enough to design more than fifteen of Terry Spear’s covers, to finally have this cover match the rest of her books, and to see this author grow. Romance writer Candice Mayfair never missed a deadline in her life—until an accidental bite from a werewolf puppy turns her into an Arctic wolf shifter. 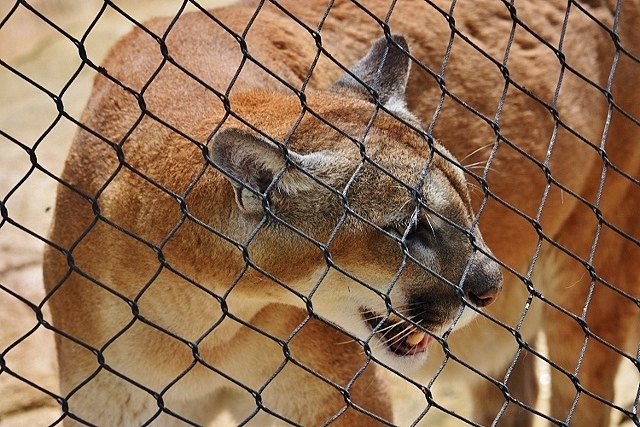 She’s forced to isolate herself in the wilderness to cope with her unpredictable shifting. Enter private investigator Owen Nottingham, a wolf shifter hired to find Candice. They have a big problem: she must arrive home in human form, and that’s not happening during the full moon. Besides, Owen has a new mission: to convince the pretty she-wolf her best move is to join his pack in time for Christmas…and to prove he’s the only wolf for her. 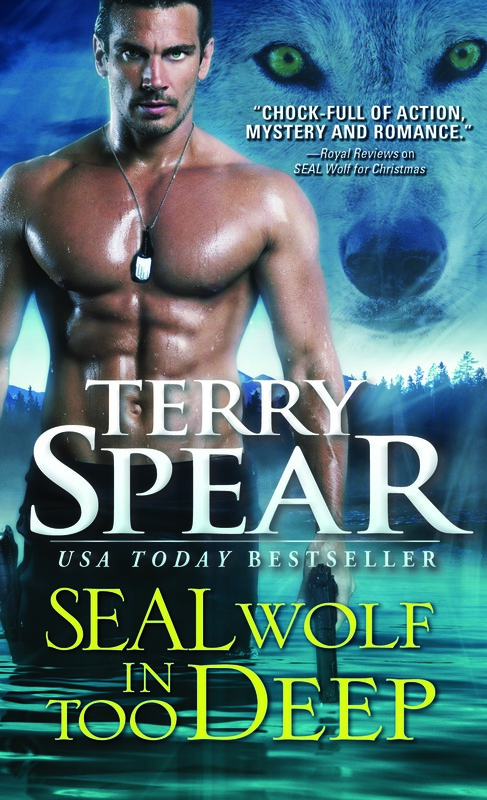 99 Cents USD–SEAL Wolf in Too Deep–limited time! As a Navy SEAL and police diver, alpha wolf shifter Allan Rappaport knows how to handle tough situations, but the arrival of a human diving partner-especially one as attractive as Debbie Renaud-is a whole new challenge. Getting involved is dangerous, but Debbie’s offers are hard to resist. As the heat between them rises and a murder plot thickens, Allan is on the brink of exposing his biggest secret. For Debbie, working with another top-notch diver like Allan is too good to be true, and their mutual attraction is hotter than she could have dreamed. Debbie suspects he’s hiding something, though, and she’s set on figuring it out-one off-duty rendezvous at a time. But when Debbie gets between a werewolf hunter and his intended victim, suddenly she is plunged straight into the heart of Allan’s world-a world she never knew existed. SEAL Wolf in Too Deep (Book 18) Feb, 2016! Lords of the Highlands–8 books, 99 cents! Loving the White Bear will be coming soon!